Typsy Live – Hospitality Innovation will take place on October 5 at the Roslyn Packer Theatre, Walsh Bay. Typsy Live is a unique TED-like event for the hospitality industry organized by the Sydney-based online training platform for the hospitality industry. Five industry experts will deliver talks, and a panel discussion with industry professionals will follow. This is an unmissable event for the hospitality industry, guaranteed to motivate and inspire. Typsy Live is an annual event organized in the spirit of collaborative creativity. It brings experts from the hospitality industry together with an audience of aspiring individuals who can learn from their stories of success. The theme of this year’s event is hospitality innovation. Talks will be delivered by consumer psychologist Adam Ferrier, adventurer Yossi Ghinsberg, social media expert and entrepreneur Nick Bowditch, interior designer Fady Hachem, and activist Sally Irwin. Their stories will undoubtedly ignite passion and foster curiosity among the industry’s next generation. 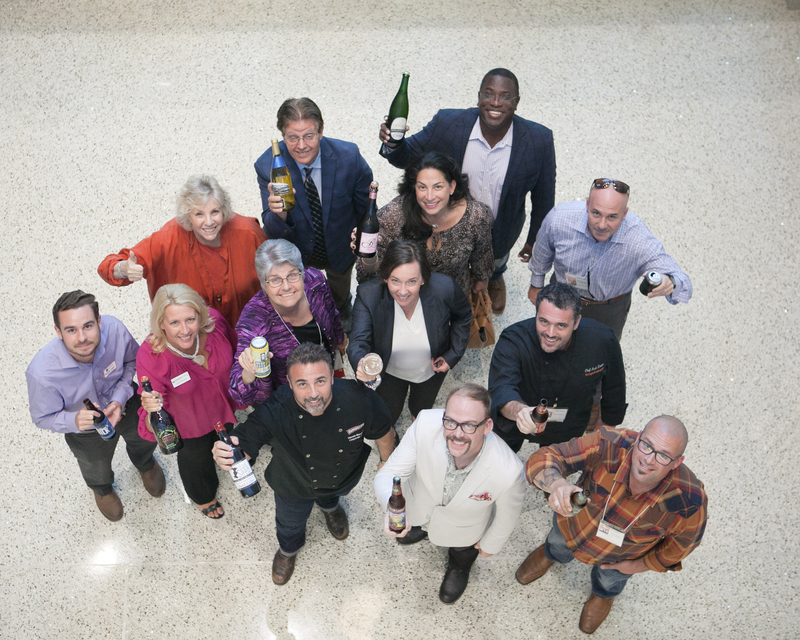 Last year’s panel featured celebrity chef Tobie Puttock, Justin Dry (Vinomofo), Rob Cecconi (Tropica Island Resorts) and Pauline Nguyen (Red Lantern). The MC for the night, beer expert Kirrily Waldhorn, will lead the panel discussion. Joining the panel will be: Paul Fischmann, founder of boutique hotel management company 8Hotels; Damian Griffiths, hospitality entrepreneur and founder of Doughnut Time; Brooke Adey, restaurant manager at Yellow and 2015’s Young Waiter of the Year; and a recent graduate from the Blue Mountains International Hotel School. The hospitality industry has a rich history of embracing new technologies, being daring in design, and advancing the culinary arts. This year’s Typsy Live speakers have all contributed to innovation in this continually evolving industry. Polly’s Pies Restaurant selected Restaurant Revolution Technologies, Inc. (RRT)patented takeout order processing and management solutions to fulfill the chain’s takeout orders. RRT will process and manage every takeout order placed from guest initiation, through order pick-up, thus driving a more focused and pleasant experience for Polly’s Pies guests who order takeout. RRT’s restaurant specific order management technology solutions, supported by their call center, online and mobile ordering platforms, have delivered significant increases in takeout revenues, and reduced operating costs and improved guest satisfaction with other RRT restaurant partner clients. The solutions offered by RRT empowers Polly’s Pies location management to focus on their core business – dine-in guests and the in-house guest experience. 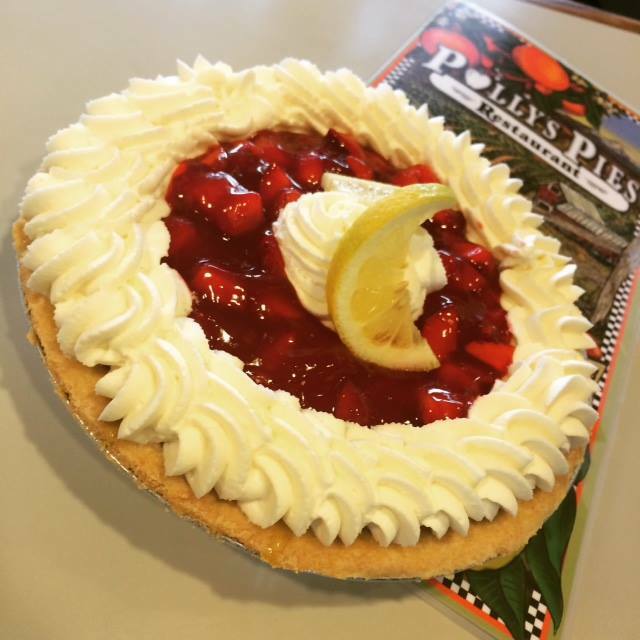 As such, Polly’s Pies looks to add both short and long term relationships and stronger brand loyalty with their takeout guests by instituting a supreme level of takeout order management and processing without sacrificing their already high-level of in-store customer service. “Takeout has seen monumental shifts the past several years, and guests expect their favorite restaurants, like Polly’s Pies, to be agile enough to adapt to those changes and yet not disconnect themselves from their core values, like guest service, that are deeply rooted in their identity,” said David Schofield, CEO at RRT. 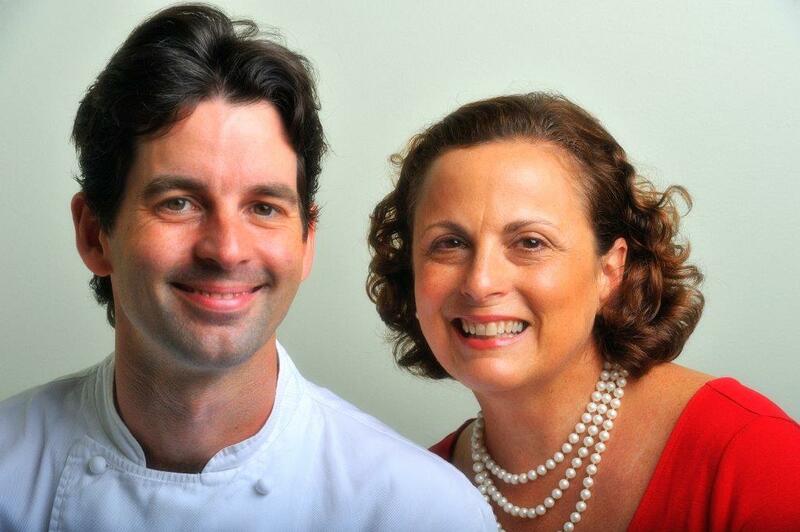 Restaurant Serenade, the award-winning restaurant owned + operated by longtime couple Chef James Laird and Nancy Sheridan Laird, will mark its 20th anniversary this October. Laird has consistently been named among the top chefs in the New York metropolitan area for his mastery of contemporary American cuisine. After two decades in business, the restaurant has maintained a stellar reputation thanks to James’ and Nancy’s commitment to handpicked ingredients of the highest quality, an approachable and highly curated wine list, and unmatched attention to service. The story of Restaurant Serenade cannot be told without speaking of James’ quarter-acre garden located on the Lairds’ property in Harding Township. James grows an extraordinary selection of produce and herbs that he and Nancy use in their home and restaurant kitchens ~ from broccoli, cabbage and cauliflower to peppers, beans and a dozen varieties of lettuce, to basil, thyme and fennel. The garden will yield 500 heads of heirloom garlic. And — since this is Jersey after all — an abundance of tomatoes. 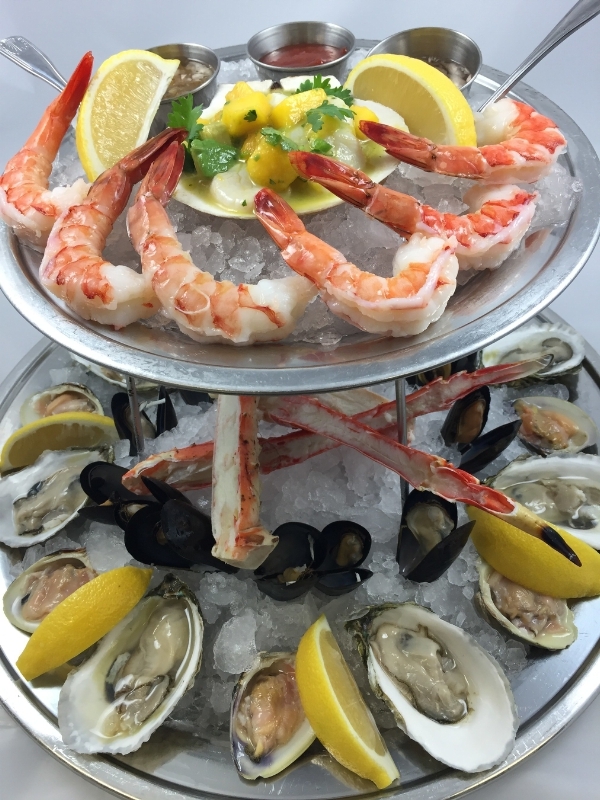 From October 24 to November 6, all Legal Sea Foods restaurants (MA, RI, NJ, PA, DC, VA, GA) will offer “Blue Plate” and “Red Plate” specials that pay homage to the two presidential contenders. Legal is confident that both dishes will appeal to voters, and represent the best that either party can dish out. The Red Plate, the “Trump Tower,” isn’t shy about its size. This ‘yuge’ two-tiered plateau feeds any grand old party. Scallop mango ceviche, king crab, marinated mussels, shrimp cocktail, oysters and littlenecks on the half shell make dinner great again. It’s priced at $55.95 and serves 4-6 people. 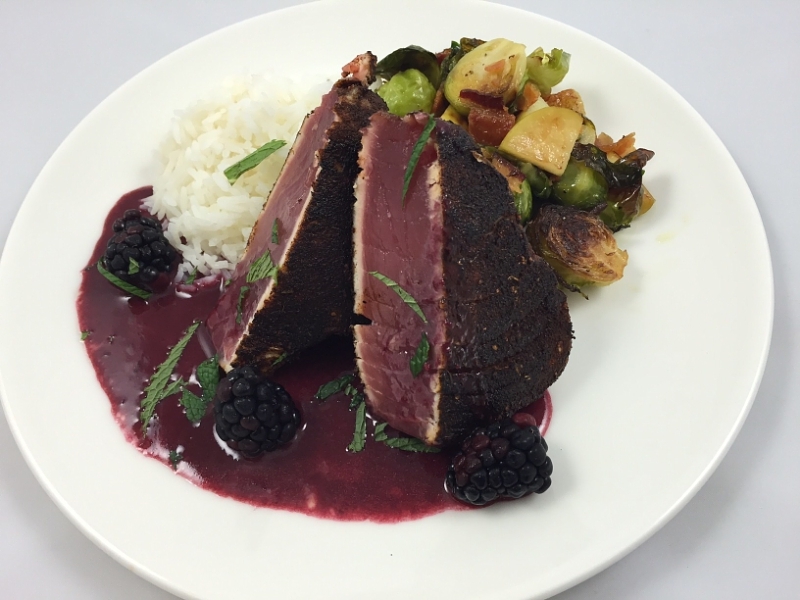 The Blue Plate, the “Secretary of Steak,” offers a liberal helping of blackened tuna steak with jasmine rice, bacon-braised Brussels sprouts and blackberry beurre rouge. It didn’t take a village to create this delicious dish, just a great chef. It’s priced at $31.95. 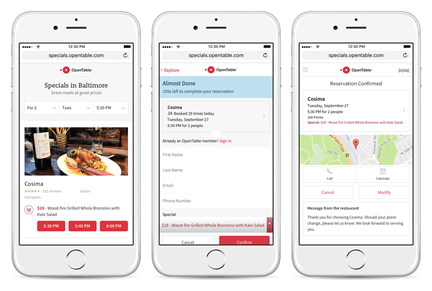 OpenTable, is piloting a feature showcasing specials, enabling restaurants in Baltimore to entice their prospective and regular guests with special menus and seasonal dishes and pairings at great prices. Currently, 45 of the 265 Baltimore-area restaurants listed on OpenTable are using Specials, including hotspots such as Cosima, Donna’s, Cross Key and Gertrude’s. An example of a current special is a three course Theater Menu ($35) at Cosima, which includes a selection of Appetizer, Pollo allo Spiedo (or other select Entree) and Dessert. Diners can view and book the current list of participating restaurants and their specials by visiting, https://specials.opentable.com. Restaurants interested in learning more can visit the OpenTable Open for Business blog here. ParTech, Inc. a subsidiary of PAR Technology Corporation introduced the Brink® Mobile App. The extension of Brink’s current mobile solution, Brink Online Ordering, and is now available in app form and offers restaurants the opportunity to create a branded mobile experience for their customers, that works seamlessly with Brink POS Software, to place their orders via smart phone or tablet.Leveraging PAR’s cloud-based Brink POS® Software, the Brink Mobile App is similar in functionality to the current Brink offering, yet in a native app format, replacing the need of relying on a web browser. The Brink Mobile App featuresonline ordering, payment and tip options, customer profiles, and loyalty programs. NewMetro Design introduced the Pouring Chute™ a way to alleviate spilling when pouring wet or dry ingredients. The new wide rimmed, tall device is constructed from high-grade surgical steel and fits all brands of stand up mixers with stainless steel bowls. Simply attach and lock into place. Detach as needed. Wet or dry ingredients slide directly down the center of the curved chute straight into the center of the bowl to allow uniform mixing. With a design that won’t interfere with the mixing process, bakers can add both savory and sweet ingredients to ensure consistent blending. DineTime®, QSR Automations unveiled an updated version. 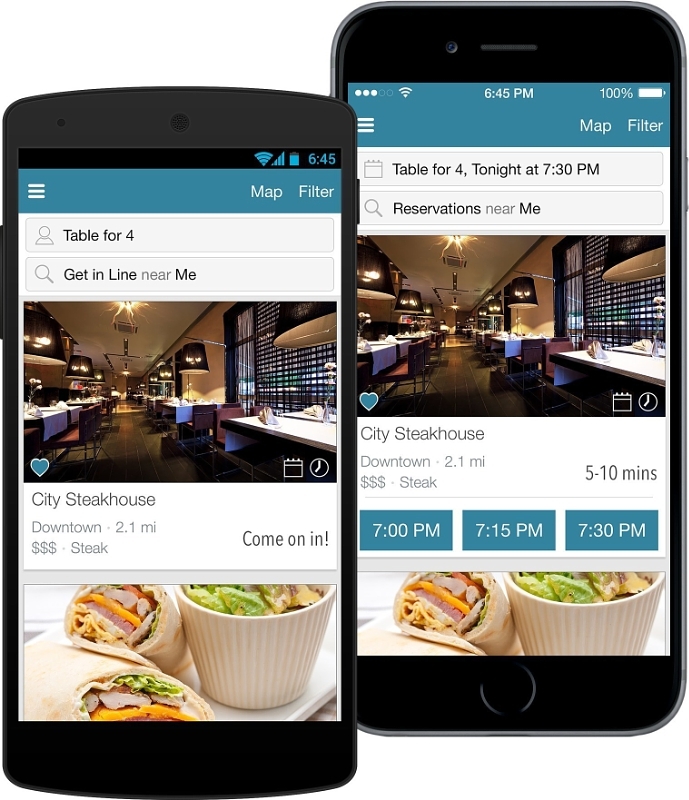 The restaurant network and offers consumers the most convenient way to locate restaurants, join wait lists and book reservations from the palm of their hands. DineTime currently seats more than two million people daily and simplifies the restaurant process of adding diners to their wait lists through a mobile marketing strategy that engages with diners when they are searching for dining options. Kimpton Seafire Resort + Spa, located on Seven Mile Beach in Grand Cayman brought on John Stanton will serve as the property’s Beverage Manager. A Kimpton veteran, Stanton joins the Seafire team from Chicago, where he received numerous awards for his work as Head Bartender at Sable Kitchen & Bar. 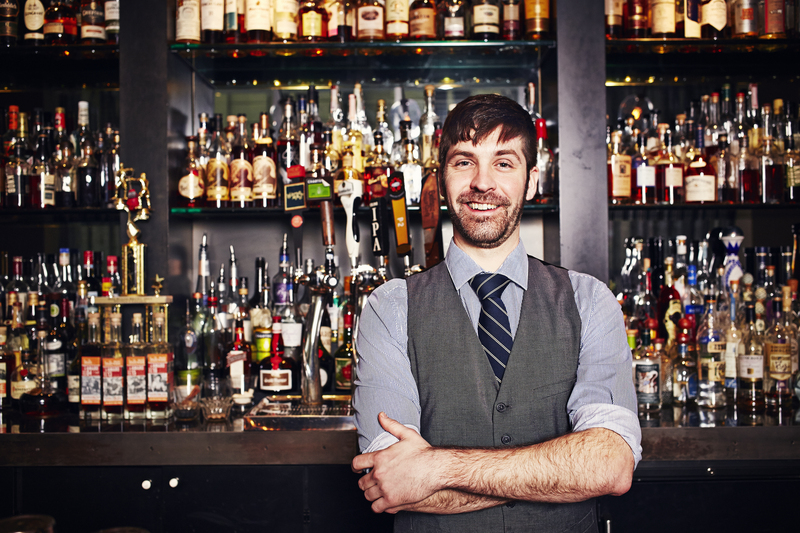 With Stanton at Sable’s helm, the acclaimed bar program was consistently named one of the top cocktail programs in the U.S., receiving accolades from Zagat, Departures, USA Today, Food & Wine, and Esquire, among others. Stanton has been a professional bartender based out of Chicago for over a decade, beginning at a hip dive bar called the Hungry Brain. Part of the opening team at Sable Kitchen & Bar, where he worked under the guidance of acclaimed Head Bartender Mike Ryan, now Director of Bars for Kimpton, he worked as beer director, spirits curator and menu collaborator before ultimately taking over the role of Head Bartender and leading the overall beverage program. In his new role, John will oversee the bar program at the three signature dining venues at Seafire – Ave, the Mediterranean-inspired main restaurant, Avecita, a one-of-kind chef’s bar with an ever-changing menu, and Coccoloba, an island-inspired street taco stand meets beach hut, as well as two pool bars and an innovative pantry. With a focus on handmade cocktails infused with local Caymanian flavors, Seafire aims to be an exceptional addition the island’s culinary and cocktail scene upon its debut in November 2016. 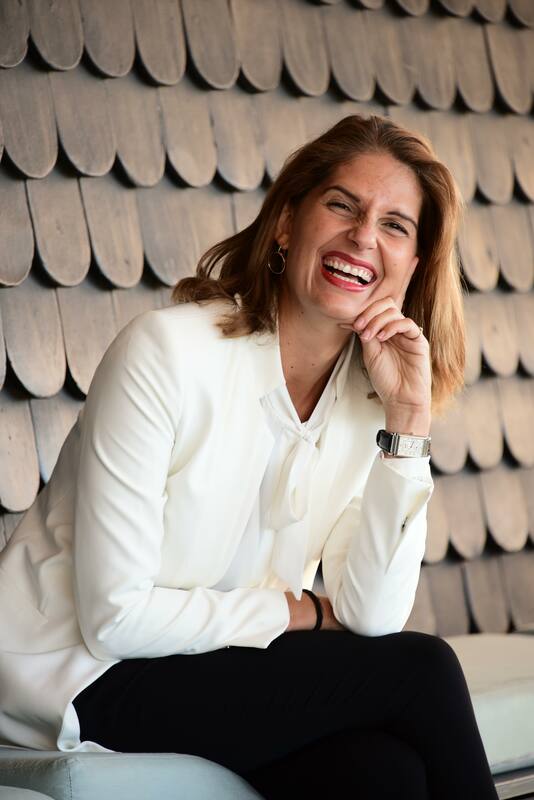 Vanessa Tomé has recently been appointed as Director of Sales & Marketing at the Leading Hotels of the World boutique hotel in Lisbon, Bairro Alto Hotel. Vanessa´s career in sales and marketing spans more than 15 years in a combination of roles that passed through catering companies and world renowned hospitality companies like Marriott International and The Ritz-Carlton Company, where she lastly oversaw Marketing and Public Relations at one of its properties. Familiar with targeting both affluent and aspirational client bases, she also has a strong background in luxury and helping hotels to be more innovative and relevant in today’s changing business environment. In his new role, Vanessa will lead the Sales and Marketing department at Bairro Alto Hotel and will be in charge of growing Bairro Alto Hotel sales, marketing and media presence worldwide both now and over the expansion plan and re-opening of Bairro Alto Hotel in mid-2018.